Give your im ages the artistic look of painted canvas. 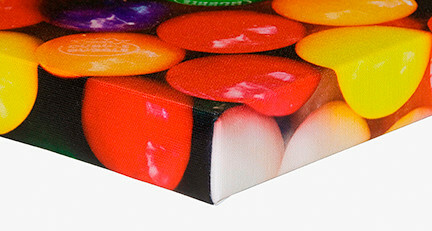 Print your images or fine art reproductions on high quality canvas that is then stretched around the edges and sides. 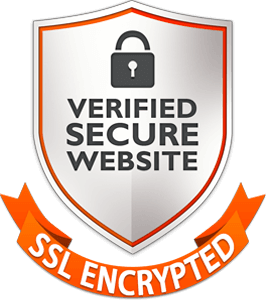 Wraps come in sizes ranging from 6"x6" to 40"x72" with various depths and borders available. Wraps come ready to hang; complete with backing and hanging hardware. Metallic: 380gsm, OBA Free. A fine art canvas, created from an optimal blend of metallic, silver, and pearlescent surface finishes. Delivers an extremely high dmax, wide color gamut, and crisp resolution without the use of optical brighteners. Glossy or Satin: 440gsm, OBA Free. 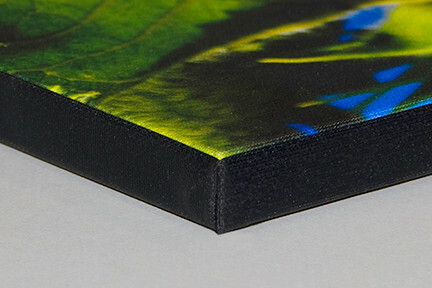 This high performance inkjet canvas will deliver industry-leading dmax and color gamut a step above every other glossy or matte inkjet canvas available today. 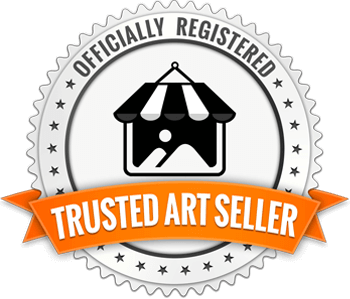 It is ideal for high-end fine art and photography reproduction. Matte: 450gsm,OBA Free. 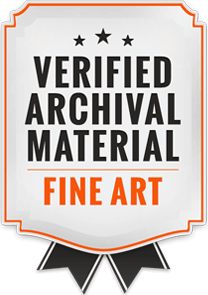 With eye-popping color gamut and dmax, coupled with critical archival certification and the ability to apply a laminate hassle-free, it sets a new standard of exceptionalism in fine art and photographic printmaking. It's a bright white, consistent poly-cotton blend matte canvas using an acid-free, neutral pH coating. 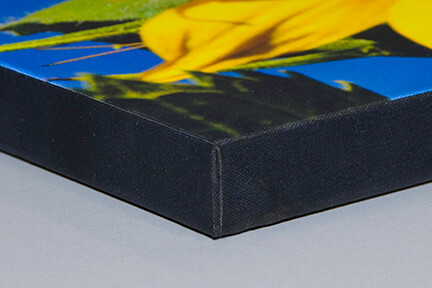 Unlike 99% of available inkjet canvas products on the market today (for giclee printing), this canvas utilizes an optical brightener additive-free (i.e No OBA's are used in this product) a fluorescent whitening agent-free breakthrough technology. 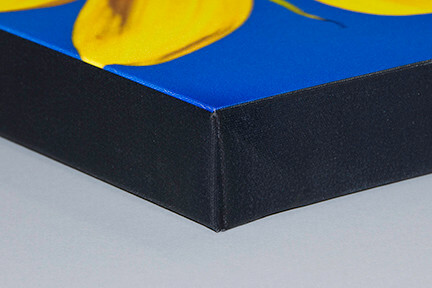 We offer 3 profile depths for our gallery wraps. From our thin 3/4" profile to our bold 2" profile.